It’s interesting how religions all over the world are so very different from each other, but the the actual act of somebody communicating with their god is more or less universal. I’ve met quite a few religious practitioners in different parts of the world and always found it fascinating to see how they where close to their god and I hope to do a project on religious communication one day. Here’s a few examples, some taken for other projects, some as snapshots and one is a short video. 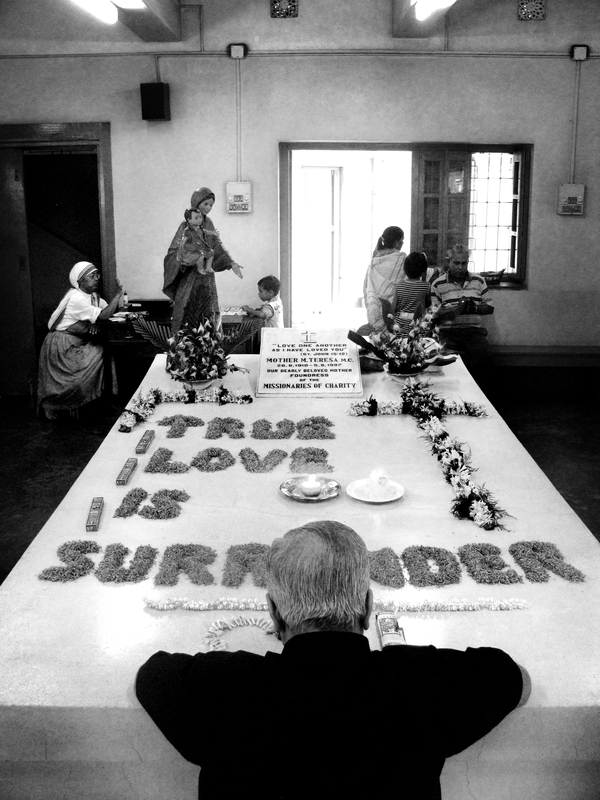 Catholics praying at the grave of Mother Theresa in Calcutta, India. 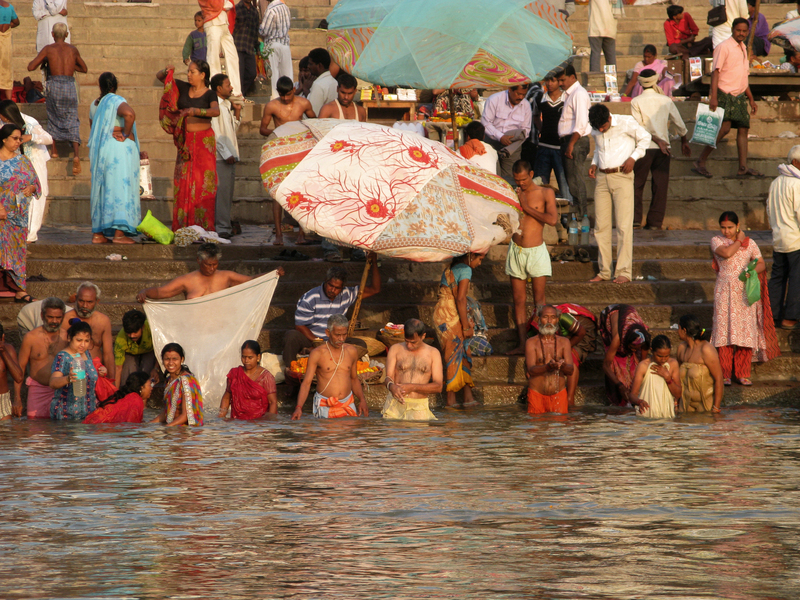 Hindus in their morning prayer, doing the holy dip in the river Ganges, Varanasi, India. 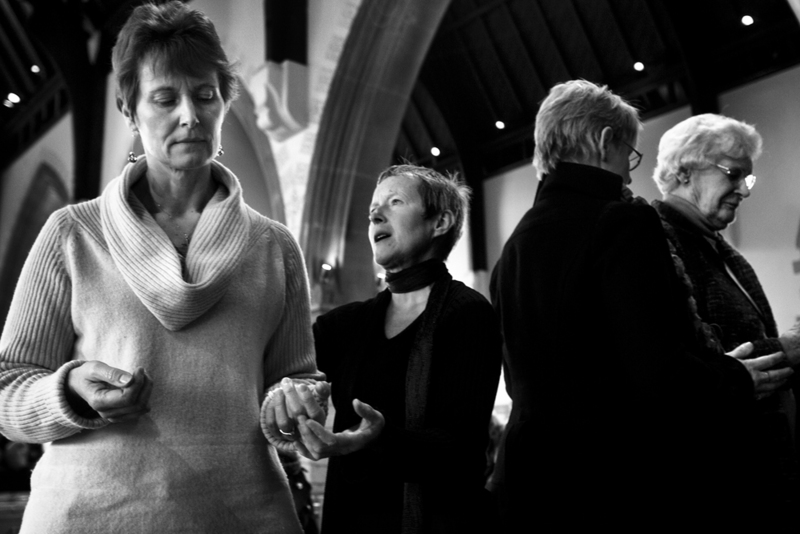 Protestant members of the English Church at their Sunday prayer. Dorking, Surrey, U.K.
Muslims in the Saharan desert halt their journey from Tunisia to Mauritania to participate in their midday prayer., Saharan desert, NW-Africa.